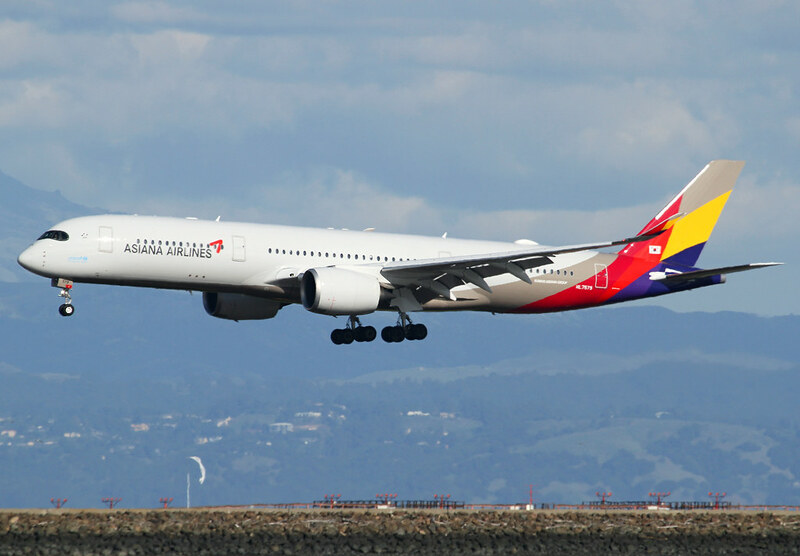 HL7579 Asiana A359 OZ212 from Seoul ICN on short final for RWY28L. Brand new, delivered 12/2017. 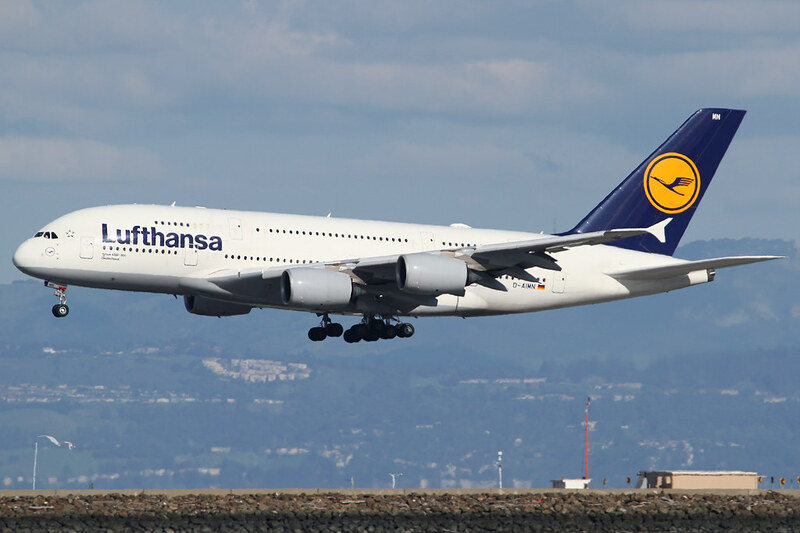 D-AIMN Lufthansa A380 LH454 from Frankfurt FRA on very short final for RWY28R. Delivered 04/2015. 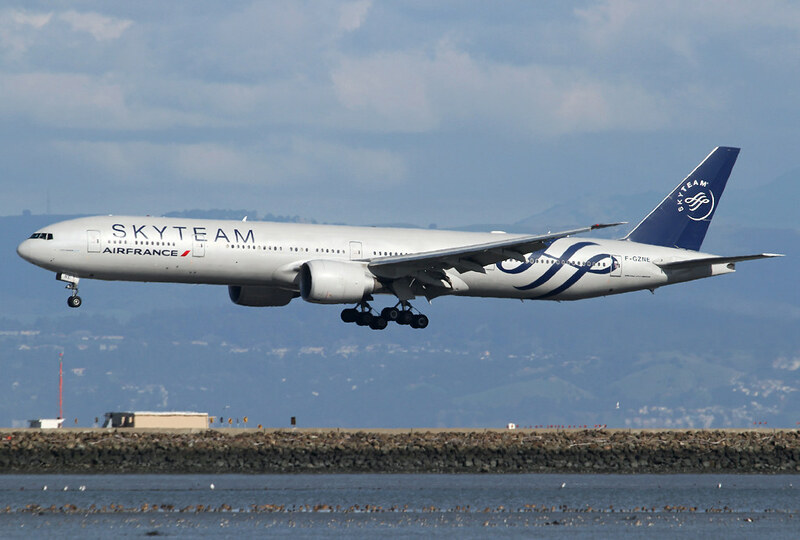 F-GZNE Air France B773 AF84 from Paris CDG on short final for RWY28L. Delivered 06/2009. 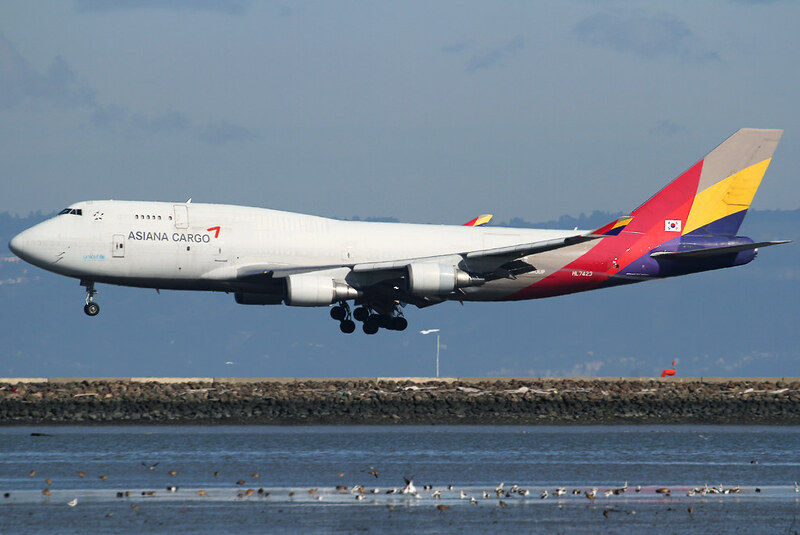 HL7423 Asiana Cargo B744F Short final for RWY28L inbound from Los Angeles LAX. Delivered 05/1997. 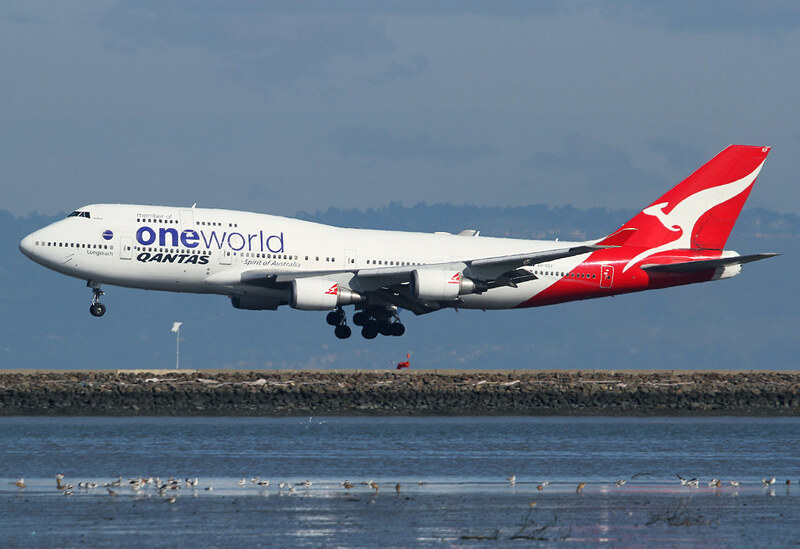 VH-OEF Qantas B744 Short final for RWY28R inbound from Sydney SYD. Delivered 10/2002.